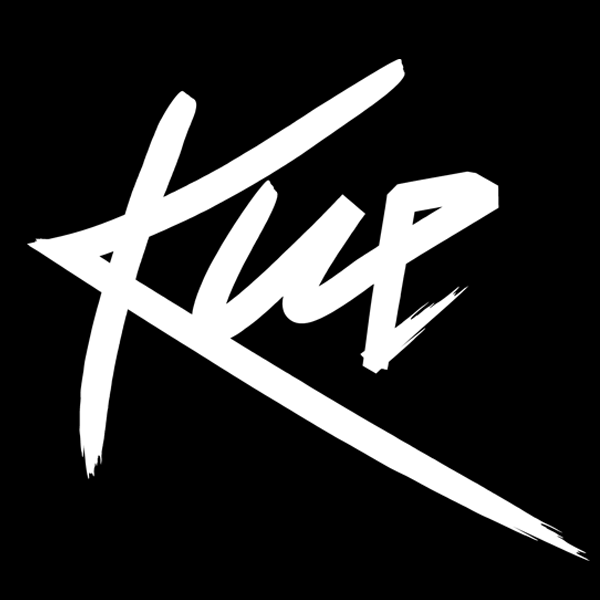 Kue’s productions and remixes have become a staple in DJ sets worldwide from his home base in the San Francisco Bay Area to the airwaves of national and international radio stations, including his home base at Wild 94.9 FM, San Francisco. His DJ style is best described as aggressive. 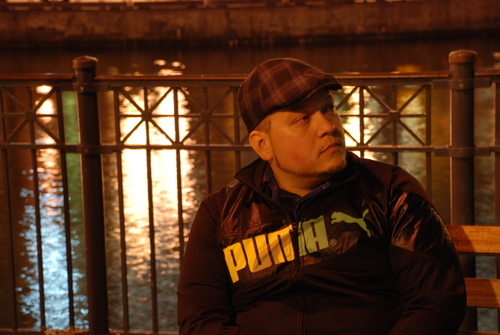 Weaving in and out of any genre of dance music from house to electro to disco. 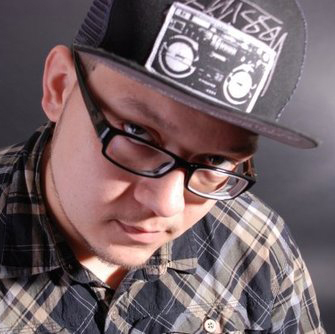 A true turntablist, you can hear Kue’s influences as a DJ growing up listening to artists such as Bad Boy Bill, Richard Vission, DJ Bam Bam, and Alex Peace. The El Paso native, now living in the Bay Area, has a bright future ahead of him producing his own brand of house music and adding his individual sound to his sought after remixes.